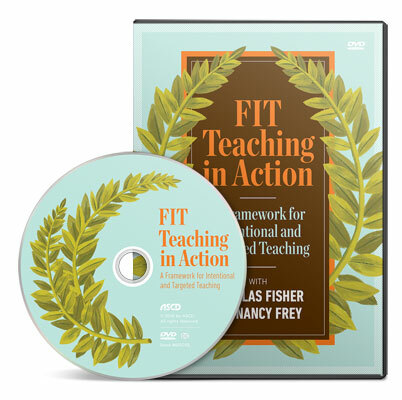 Discover how FIT Teaching®—the Framework for Intentional and Targeted Teaching®—empowers teachers with the most effective planning, instructional, and assessment practices. 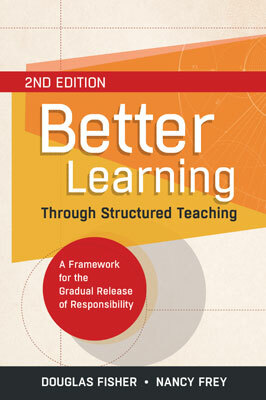 The FIT Teaching approach is based on the works of Doug Fisher and Nancy Frey and starts with the belief that stronger teaching results in better learning. Get these FIT Teaching resources from ASCD to strengthen the teaching practices in your school, and move your students' learning from where it is now to where it should be. It's time to GET FIT. Based on the works by best-selling ASCD authors, Douglas Fisher and Nancy Frey, the FIT Teaching approach is transforming classrooms across the country through proven, research-based methods that positively influence student achievement. FIT Teaching captures how the most effective teachers promote successful learning for all students. 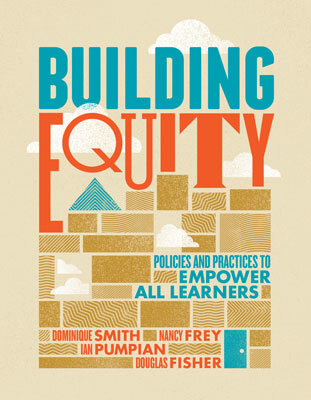 Doug Fisher and Nancy Frey explain the five elements of FIT Teaching in their own words. This book introduces the powerful FIT Teaching Tool, which harnesses the FIT Teaching approach and presents a detailed continuum of growth and leadership. It’s a close-up look at what intentional and targeting teaching is and what successful teachers do. 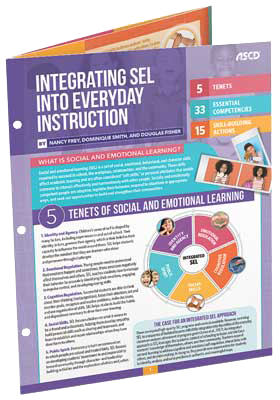 If you teach kids rather than standards, and if you want all kids to get what they need to thrive, this new book offers a solution: a comprehensive, five-part model of social and emotional learning that's easy to integrate into everyday content instruction, no matter what subject or grade level you teach. 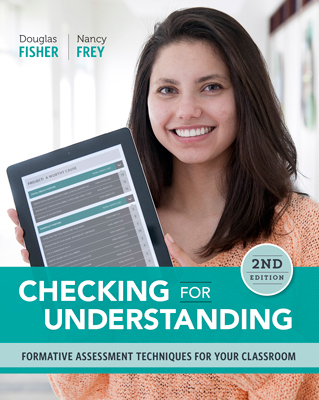 In this DVD, you’ll see teachers at all levels using the elements of the FIT Teaching framework to support their students in learning. Watch excerpts from the video below. These online learning products explore the FIT Teaching approach. ASCD Conferences, One-, Two-, and Three-Day Institutes, and other special events frequently feature sessions about FIT Teaching. ASCD Faculty members are available for on-site capacity-building professional development on FIT Teaching. ASCD can design a precise professional development plan, organized around our field-tested solutions, with a focus on the education foundations that make sense for you. 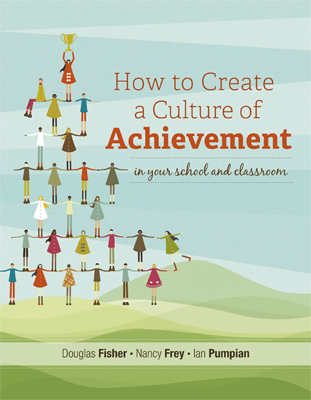 Authors Nancy Frey and Douglas Fisher lead ASCD's FIT Teaching cadre and bring a wealth of experience developed during rich and varied careers in education. 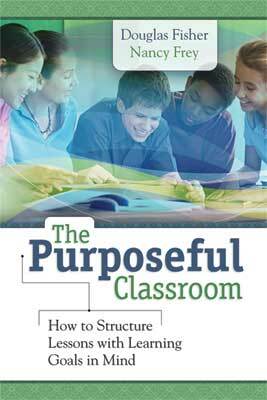 These books will help you dive deeper into the elements of the Framework for Intentional and Targeted Teaching. 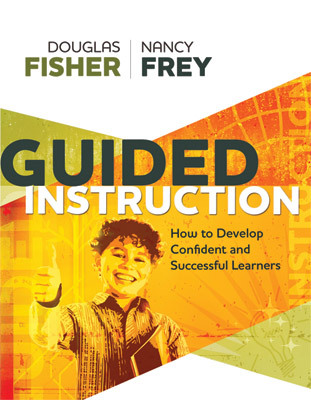 You can find more works by Doug Fisher and Nancy Frey in the ASCD Online Store. Join Doug Fisher and Nancy Frey in an engaging webinar where they examine what makes great teachers great, and share how educators at all grade levels and all levels of experience are taking intentional steps toward enhanced professional practice. 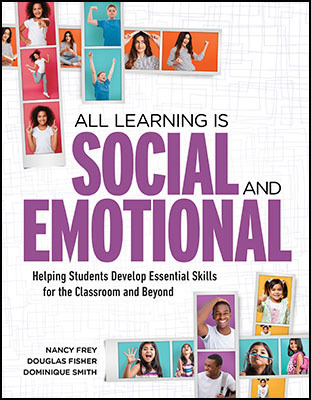 In every issue of EL, Doug Fisher's and Nancy Frey's monthly video column, Show & Tell, showcases how to apply an effective practice in a classroom.